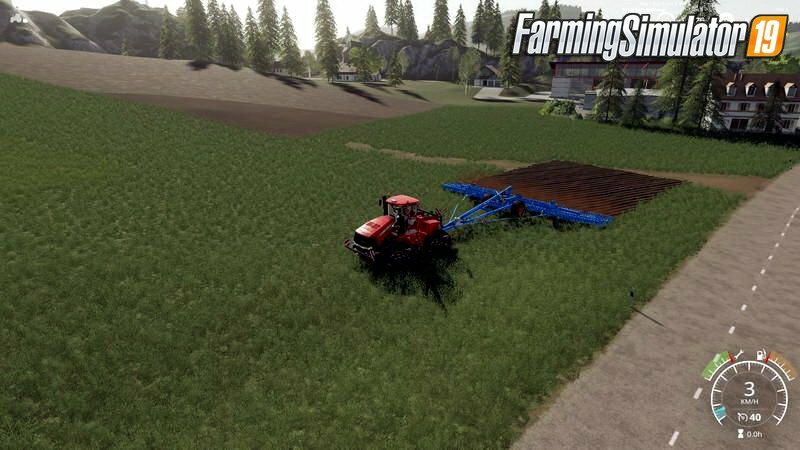 Mod Heliodor 16m plow v1.1 for FS19 | Farming Simulator 2019 game. Hello, I know this is not real but there are already some. 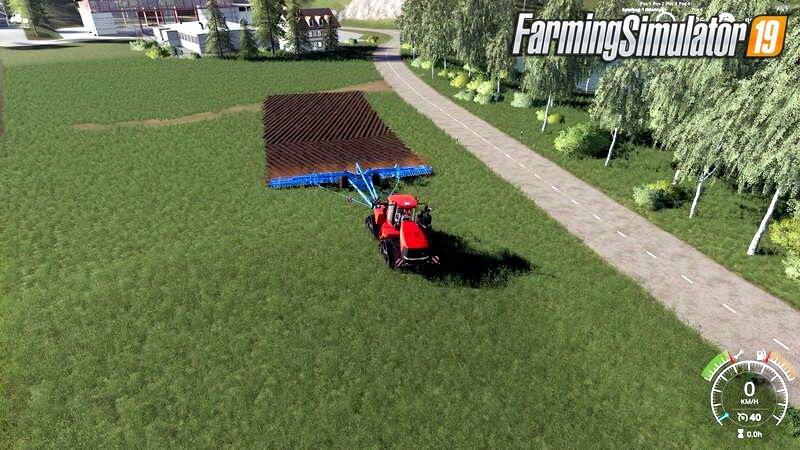 It is the original 16m cultivator that can now plow. If you do not need it, do not load it. 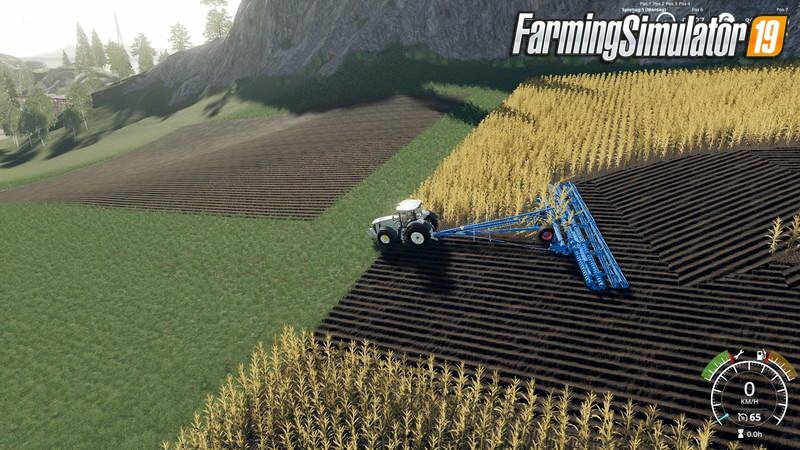 Installation instructions for «Heliodor 16m plow v1.1 for FS19» - Your first action will be to download the archive using the appropriate button below. Mods on our site are virus-free, and 99.9% have any extension other than “.exe”!